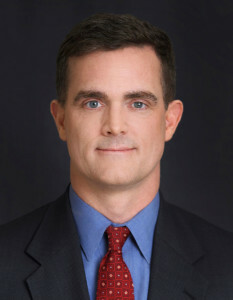 Mark T. Hurford joined Campbell & Levine in 2002. Mark practices in the areas of general bankruptcy litigation, bankruptcy organization, and creditors’ rights, representing debtors, creditor’s committees, both secured and unsecured creditors, as well as asset purchasers. Mark also represents Mass Tort Settlement Trusts, as outside general counsel. Prior to joining Campbell & Levine, Mark gained extensive litigation experience in the various state and federal courts within the State of Delaware. While in law school, Mark was a Judicial Extern to Supreme Court Justice Jack B. Jacobs, then in the Delaware Court of Chancery.